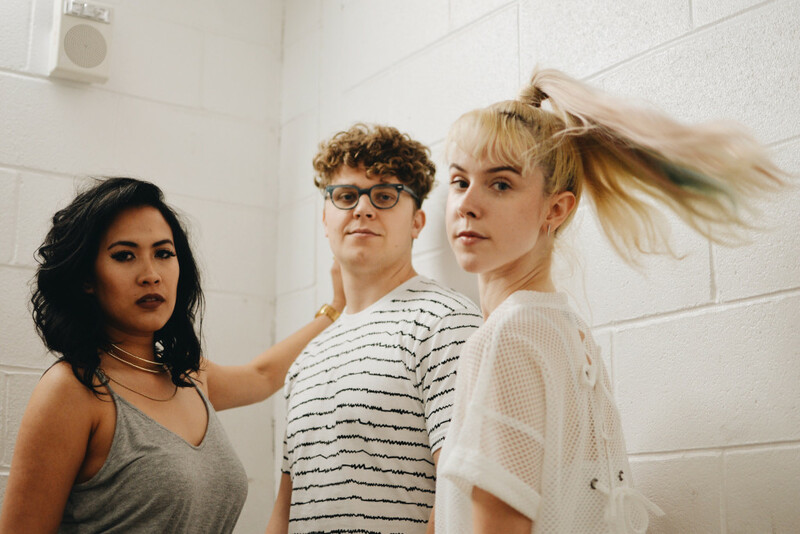 Meet Australia’s finest new musical export, Tigertown. 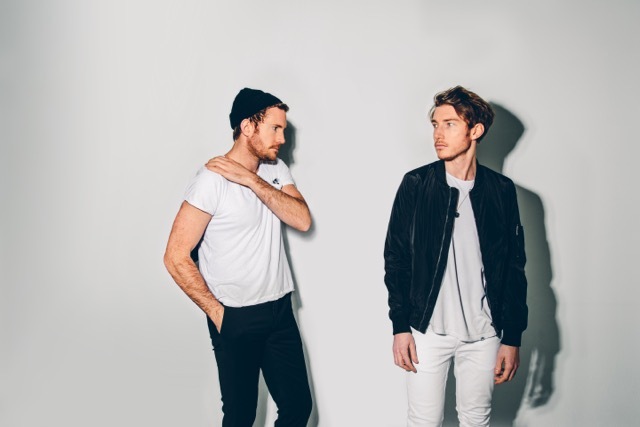 Tigertown’s new track ‘Warriors’ manages to reach new euphoric heights. Much like glitter itself, it brightens up and idealises the concept of love, but who cares as everyone loves glitter and love, right?! 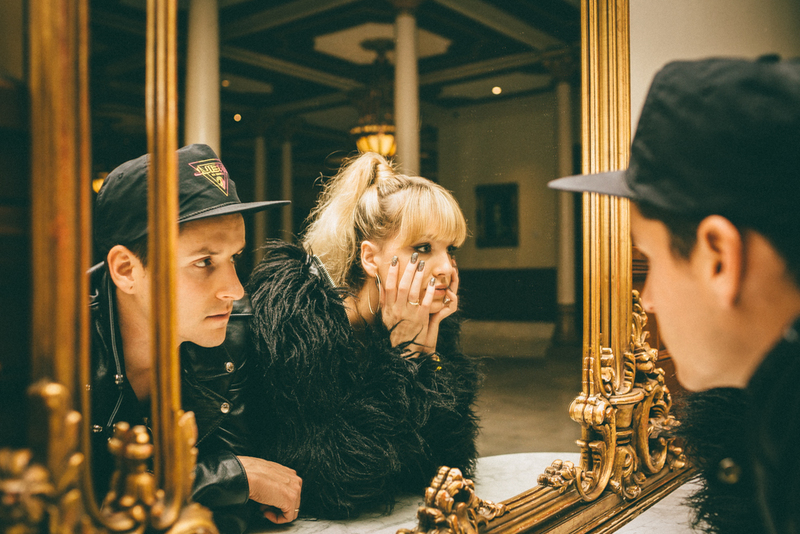 The track is out today on Neon Gold and they will be touring with Tove Lo in July and VÉRITÉ in August and September. 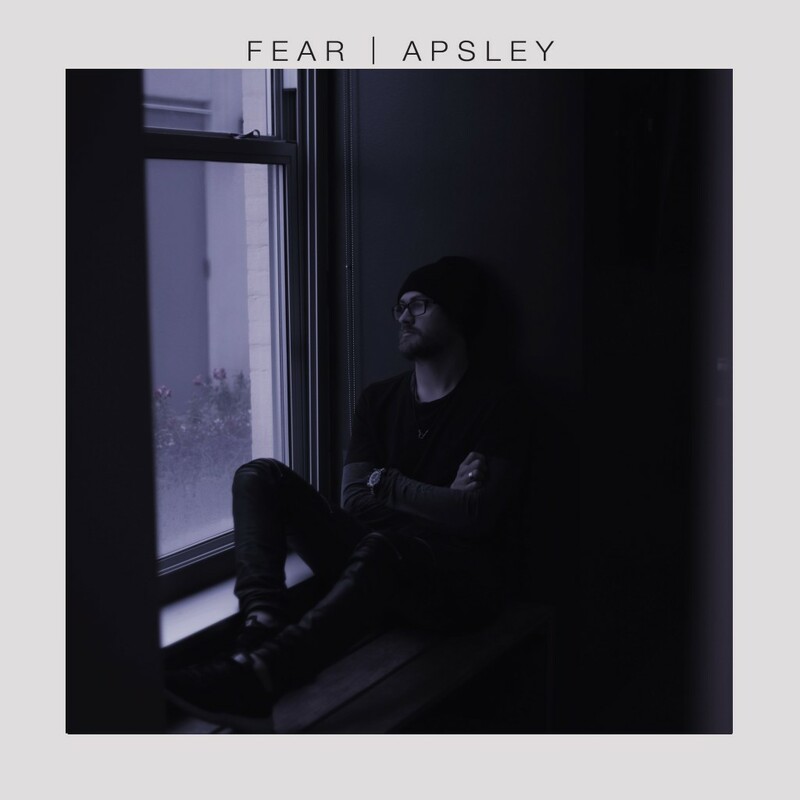 We wrote about Idaho-based Apsley (aka Jacob Apsley) earlier this year and we’re excited to share his latest release, ‘Fear’. 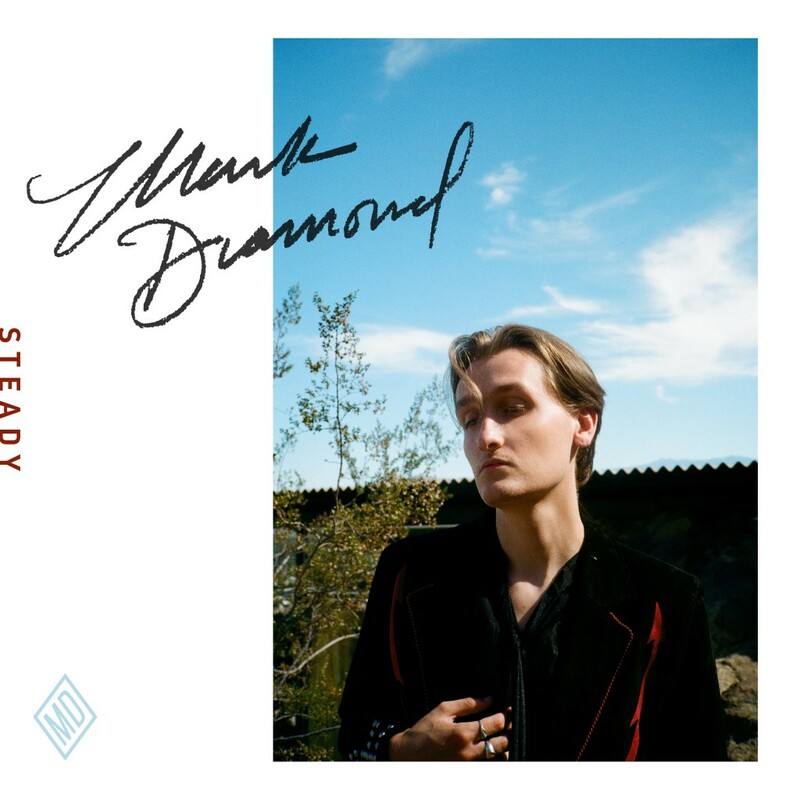 The track has more of an demanding tone than Sold, reminding us of an early The 1975 with its muted guitar riffs and echoey, falsetto vocals. 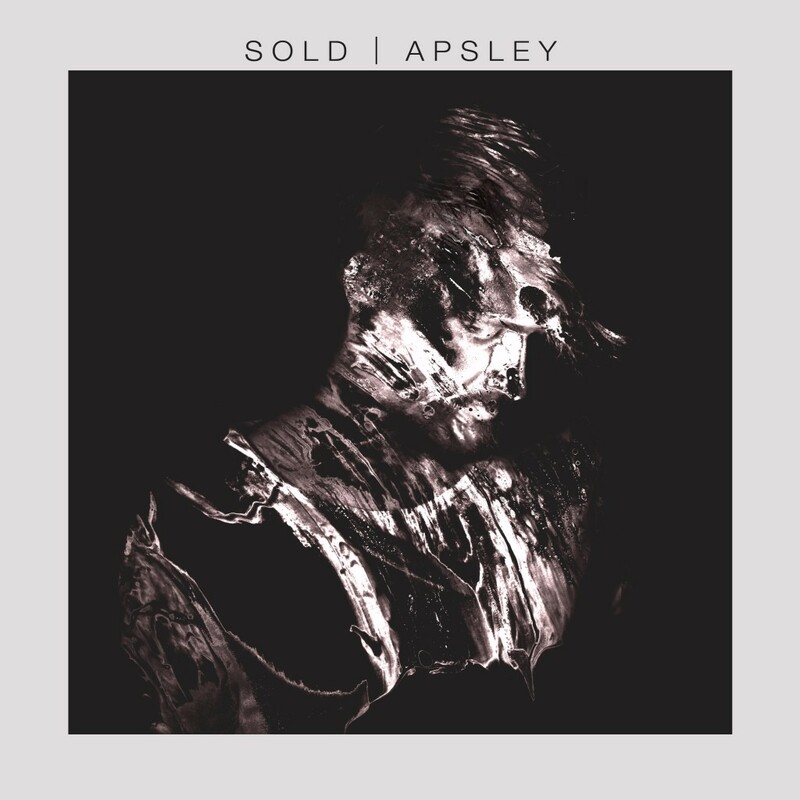 Idaho-based Apsley (aka Jacob Apsley) releases his debut track, ‘Sold’, and it’s a stunner. 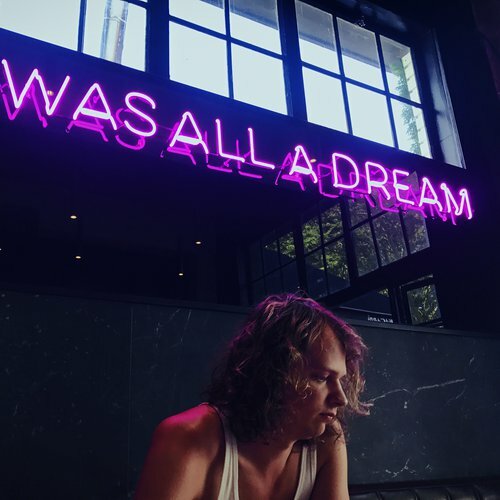 Originally a drummer (he started at the tender age of six), Jacob later picked up the piano, guitar and singing skills that we today witness on ‘Sold’. ‘Sold’ is about seeing life as it really is, and not being shackled to the conforms of society. 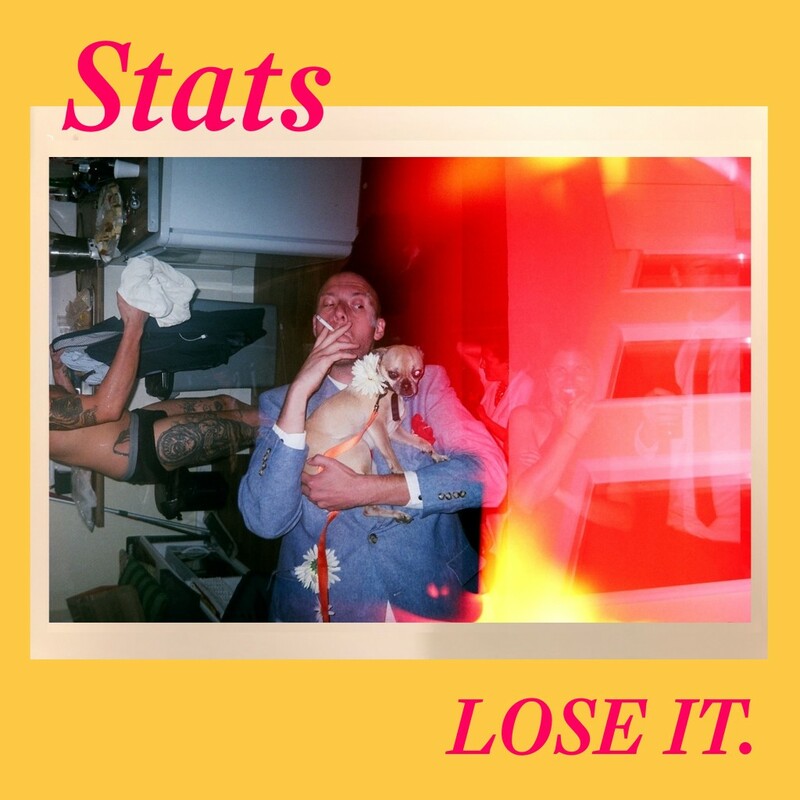 With that in mind, we recommend you whack this song on your headphones and go for a walk outside. 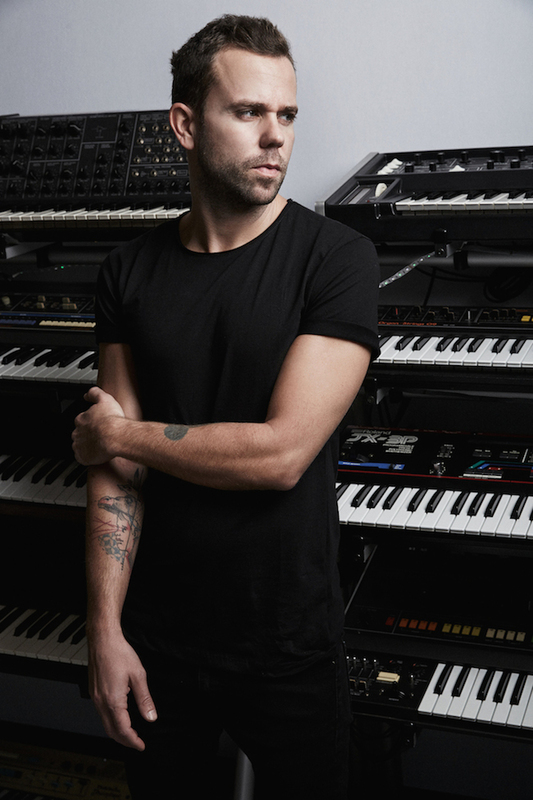 M83 (aka Anthony Gonzalez) makes a huge return with ‘Go!’, another track taken from his ‘JUNK’ album, out today via Naive. 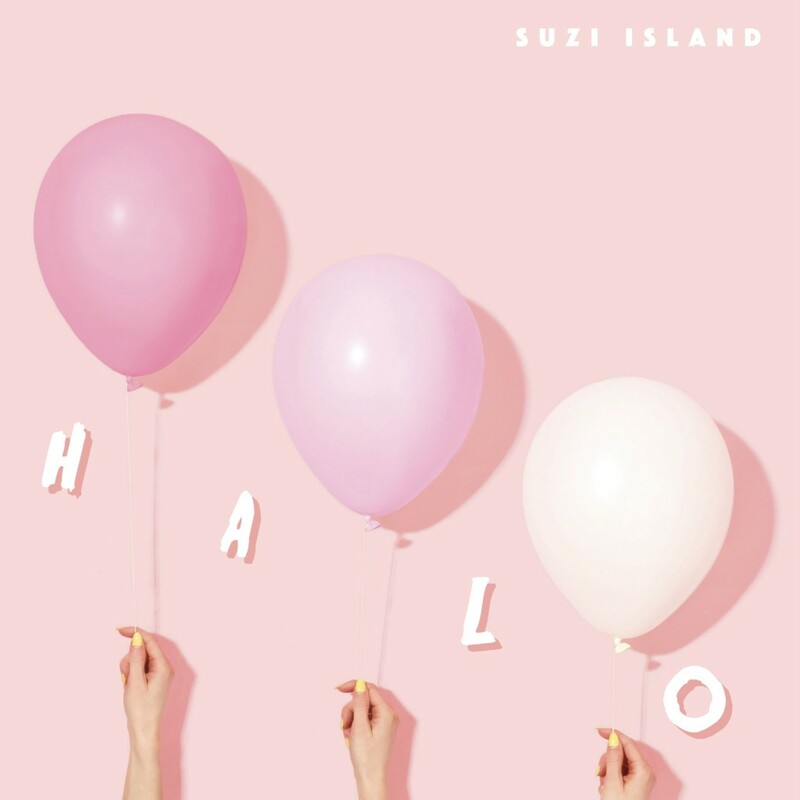 Taking more of a Mark Ronson spin on things, ‘Go!’ is an exultant synth pop charmer that features lead vocals from French chanteuse Mai Lan, and a funky guitar solo by virtuoso Steve Vai. 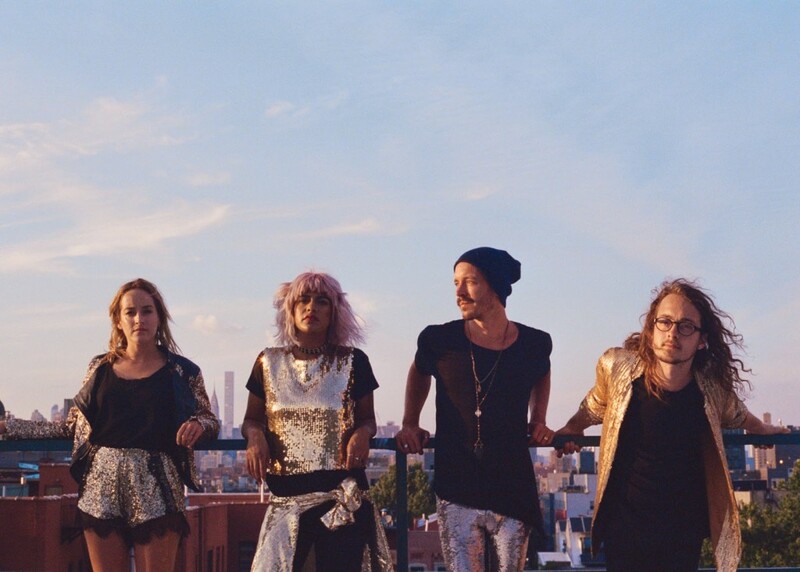 An amalgamation of sounds, M83 is once again one step ahead on all levels of music innovation.